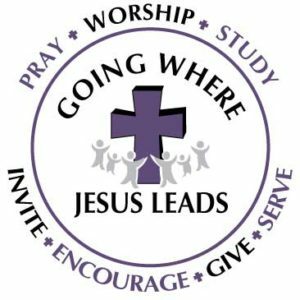 Worship on Sunday, September 10 is at 9:30 a.m. Exciting things will be taking place; dedication of the new altar, God’s Work. Our Hands. (wear your shirts!) and Twitter! Join in the conversation during worship; #zionmarinette and follow Zion on Twitter @zionmarinette !